EREMA is responsible for the VACUREMA reactor, the single screw extruder and the polymer filter. 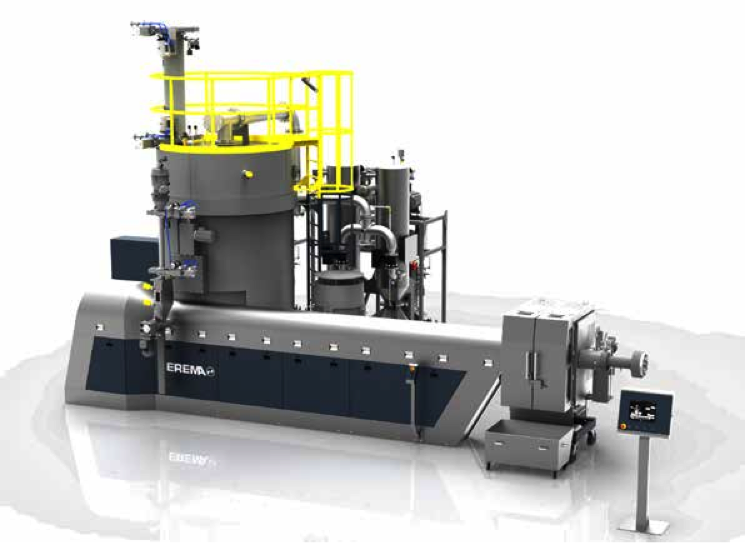 The first-class polymer melt with high IV value serves directly Trützschler spinning and the downstream components. 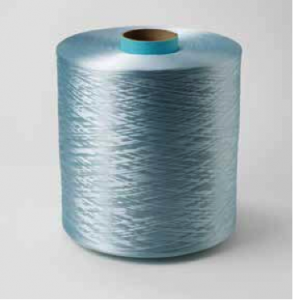 The results are highly uniform high-quality BCF yarns which are produced from recycled polyester bottles.